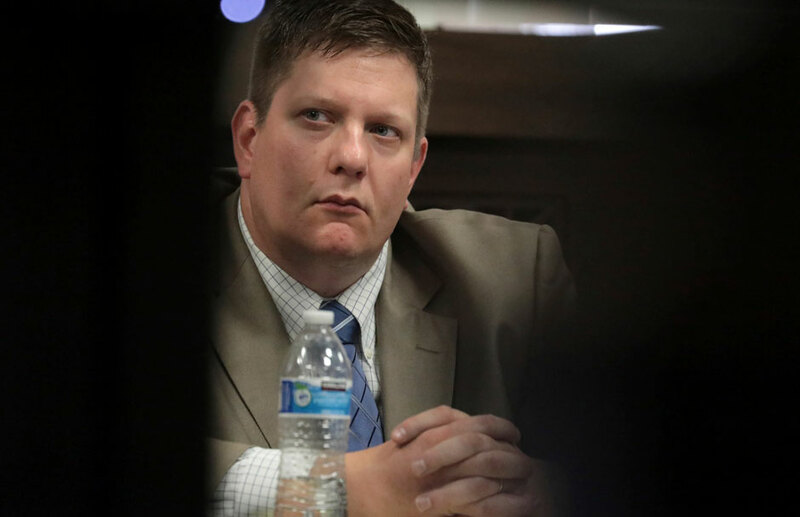 CHICAGO—Former police officer Jason Van Dyke’s legal team continued to put shooting victim Laquan McDonald’s character on trial Wednesday morning when the defense called up several witnesses to testify on McDonald’s troubled past. During the hearing, employees of the juvenile detention center, where Laquan resided in 2014, were brought in to take the stand. The defense also called a witness who claimed to have been in a knife scuffle with the teen hours before the actual shooting. This incident is said to have set in motion a series of events that resulted in McDonald’s death. Officer Leticia Velez, an 18-year veteran of the force, was the first witness called to take the stand Wednesday. Velez painted Laquan as unhinged and dangerous; during the hearing, Velez said that Laquan “looked deranged” the night of the shooting. “He did not look at us, or towards us. He just kept looking straight ahead.” Despite initial testimony stating that she did not want to take the “hot call” that night, Velez and her partner made a decision to extend the end of their shift. Another witness, Rudy Barillas, who arrived late to court, is a South Side business owner who claims to have had a physical altercation with McDonald hours before his death. Barillas stated that he called police after he discovered a young Black man inside his parked truck on October 20, 2014. After the police were contacted McDonald allegedly exited the vehicle and approached Barillas, who claims that he swung a pocket knife in his direction. The witness’s testimony was translated from Spanish and stated that McDonald within about three feet from Barillas, who instinctively reacted by throwing his phone at him. At one point, the witness said he reached down and threw some gravel from the ground before the assailant fled the scene. During cross-examination, prosecutor Joseph Cullen asked Barillas, “So you were able to fend off this young man with a cell phone and a handful of rocks, right?” “Si” [yes], he responded. 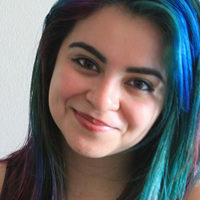 Although Barillas never definitively identified the individual as McDonald, it is insinuated that this prior altercation led up to the events that resulted in McDonald’s ultimate confrontation with the police later that night. Employees from the juvenile detention center were also called to testify. Jackie Alexander was an assistant team leader at the Cook County Juvenile Detention Center where McDonald stayed in April of 2014. Alexander described McDonald as aggressive and rebellious; stating that he often refused to go back in his cell during the 7:30 pm curfew. “He wasn’t really concerned about court,” says Alexander, describing one particular outburst. “He said, ‘Put a slug in the judge’s head.’” A member of the rapid response team at the detention center, Richard Delk, also took the stand. He described a similar incident in which McDonald was defiant about the early curfew, and staff were forced to physically restrain him in his cell. Van Dyke’s attorneys are clearly hoping to build a case against McDonald by painting him as a threat to those around him. With McDonald unable to speak for himself, many are saying this tactic is character assassination of the dead. Nevertheless, the mounting evidence against Van Dyke is stacking, and a conviction seems to be more of a possibility with every passing day. 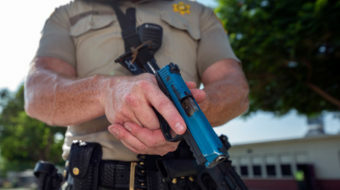 The jury must still review all facts presented in court and take into account the guidelines for police training that indicate a “reasonable” and “necessary” reason for use of force. Meanwhile, spectators patiently wait for the legal proceedings to wrap up and for the jury to reach their final verdict.